I’m pleased to announce my upcoming book Monsters Exist! 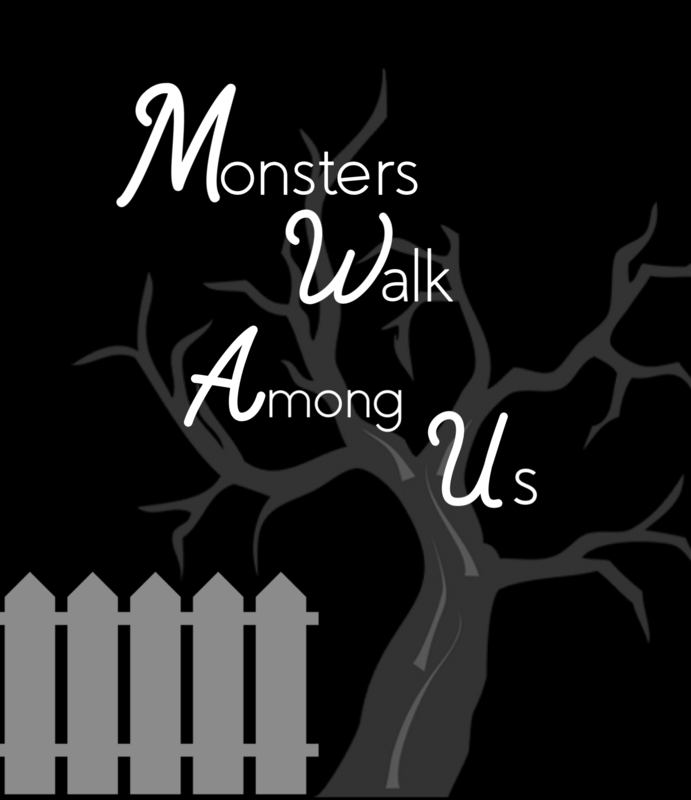 This is going to be a study guide/ textbook for both volumes of Monsters Walk Among Us. Everything from the title to the cover art (like the prototypes seen here) is subject to change as I have just recently begun work on this project (and who knows where it will go). The target audience is Christian teenagers/young adults and small church groups and Bible studies. I’m shooting for a Fall 2019 release date. I’ll add more to this page as this project progresses! Thank to everyone who supports my work. Your encouragement means the world to me.